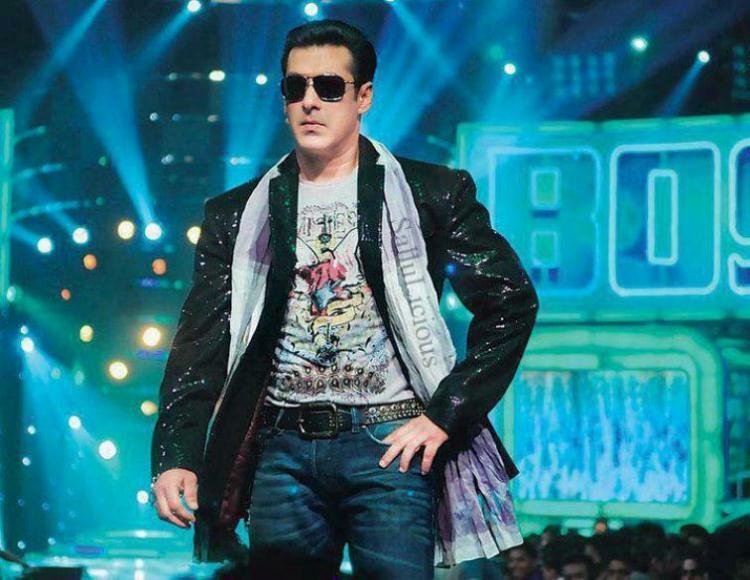 Despite heavy controversies in the last season of ‘Bigg Boss’ , after a lot of hesitation Salman has agreed to host the 8th season of ‘Bigg Boss’ . The actor was criticized a lot last year for taking sides of Tanisha-Armaan. Khan said in the show he won’t be hosting next season because of the misbehavior of Kushal Tandon and also receiving “Unfair Salman” tweets from fans. The actor even took to Twitter saying that he has to watch every episode inspite of his busy schedule to give his opinion every weekend and if his opinions are not going too well with anyone, they are requested to stop watching the show. 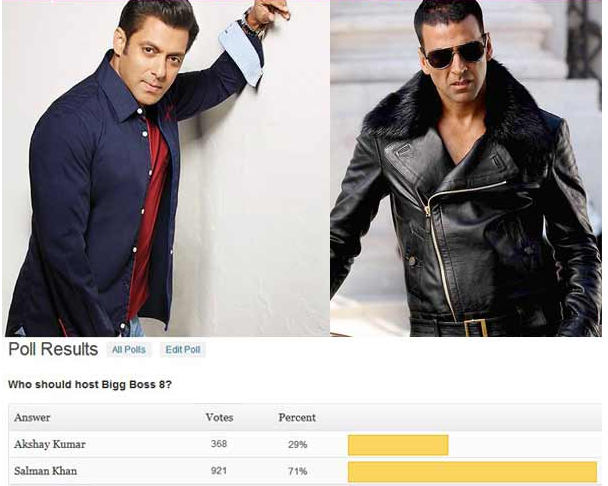 However, seems like Salman fans don’t want ‘Bigg Boss’ without the Khan. Considering this year’s season of ‘Bigg Boss’ many names came forward as to who will host the show since Salman had already said no. 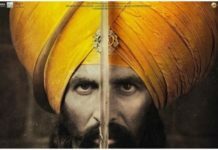 Names like Shah Rukh Khan, Ranbir Kapoor, Ranveer Singh and even Akshay Kumar came forward. Akshay was almost finalized as the host. It came as a no surprise, Salman won the vote. And why not Salman ? 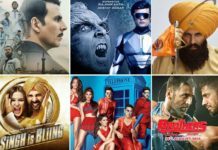 The star has already hosted 4 seasons of ‘Bigg Boss’ and its no secret that the huge TRPs gained by the show were because of the Khan. His mass appeal , funny one-liners, great rapport with the contestants, full support in promoting other star’s movies, harmless flirting with the female contestants and not to forget, the star’s great ability to attract controversies by the media. The channel too has done everything possible to make the Khan say ‘yes’ for the hosting . It is obvious, if Salman doesn’t host this year’s season of ‘Bigg Boss’ , the TRPs will surely drop. The channel has doubled the fees for Salman. Last year, Khan was paid 2-3cr per week and this year the Khan will be paid 5-6cr per week. That’s enough reason for the actor to say ‘yes’. The show is expected to start by October this year and we hope Salman returns to the small screen and give us our weekly dose of entertainment.